The repertoire will include the UK premieres of Christopher Bruce’s Rooster including songs recorded by The Rolling Stones and Alrededor no hay nada by Goyo Montero, together with Sidi Larbi Cherkaoui’s critically acclaimed Mermaid, and a reworked version of Acosta’s Carmen full of Latin influences and accompanied by a live orchestra. Georges Bizet’s Carmen is one of the most powerful operas ever written. Its gorgeous melodies have secured the opera’s hold on the popular imagination – Escamillio’s Toreador Song, Carmen’s Habanera. Don José’s Flower Song and many passages for orchestra and chorus are among the most widely known pieces of Western classical music. 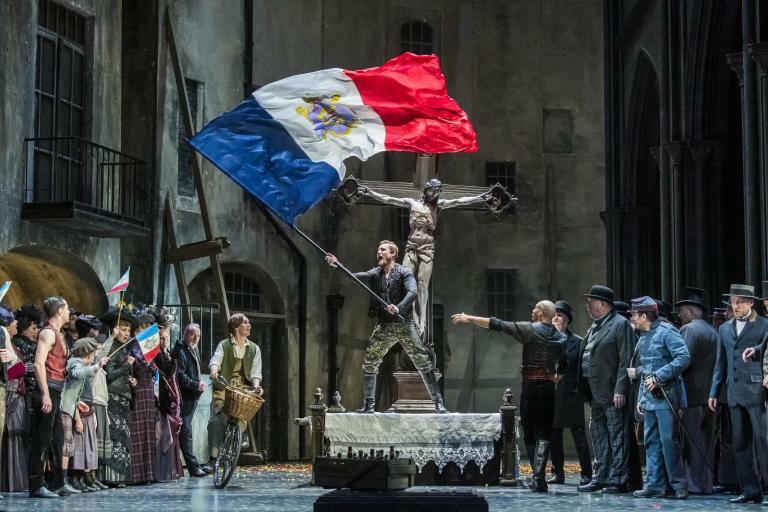 This melodic richness, combined with a searingly dramatic story adapted from a novella by Prosper Mérimée, has made Carmen attractive bait for choreographers: figures as diverse as Marius Petipa, Roland Petit, Alberto Alonso, Mats Ek and Richard Alston have all been drawn to this tale of jealousy and desire. For more information about Carlos Acosta click here.